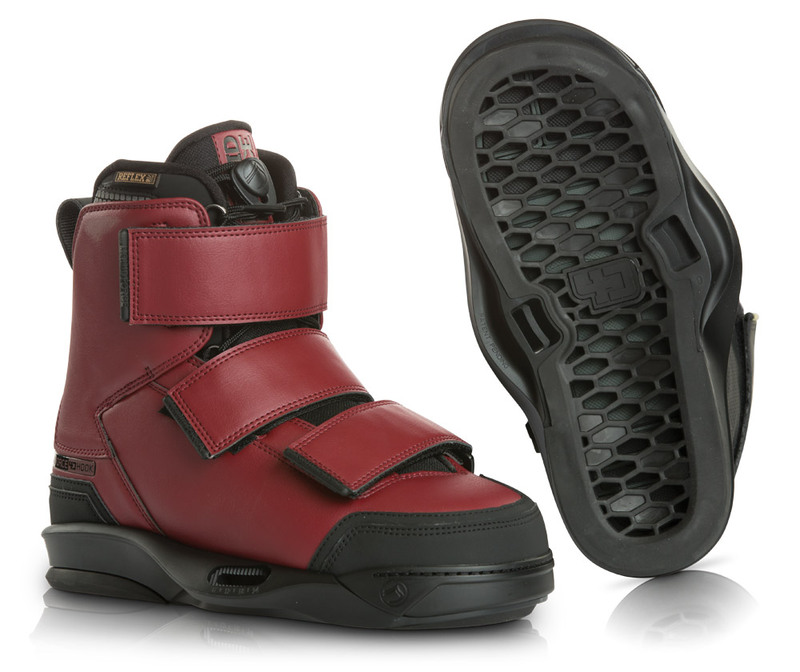 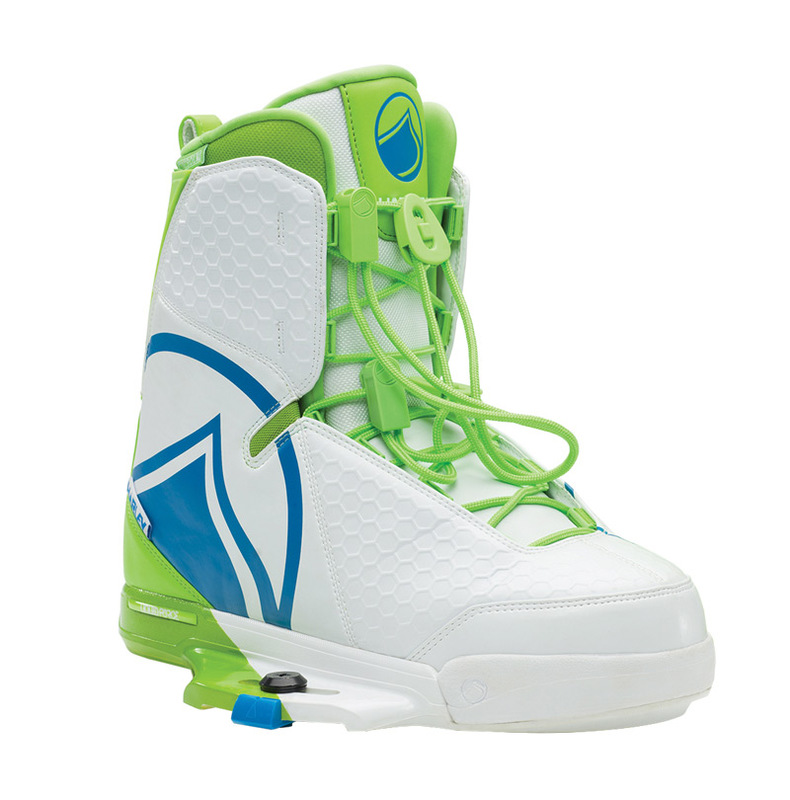 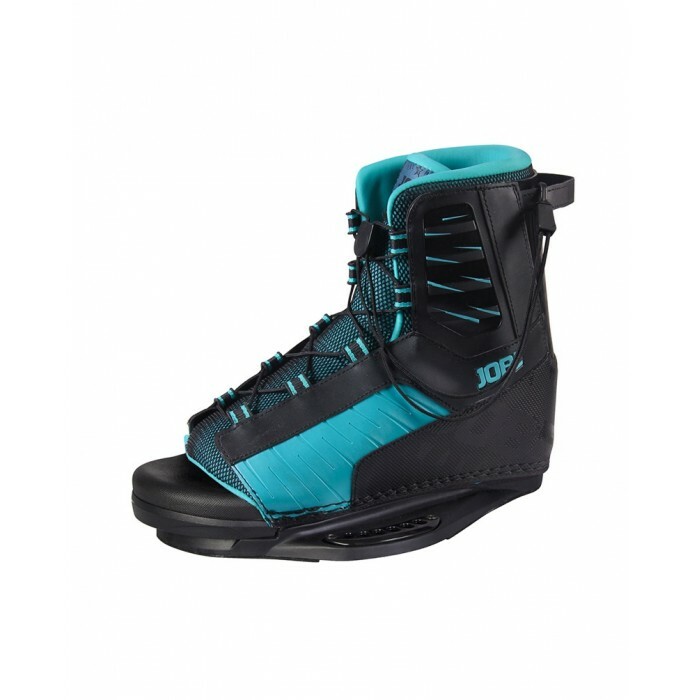 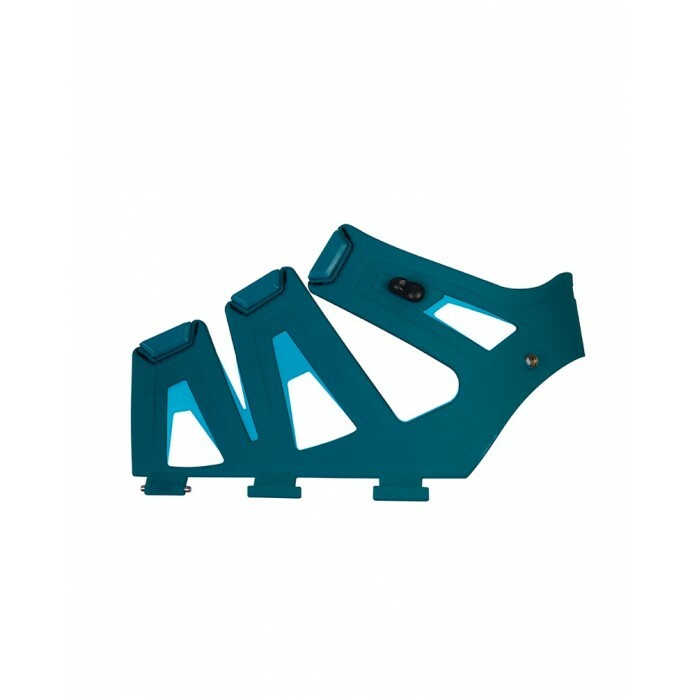 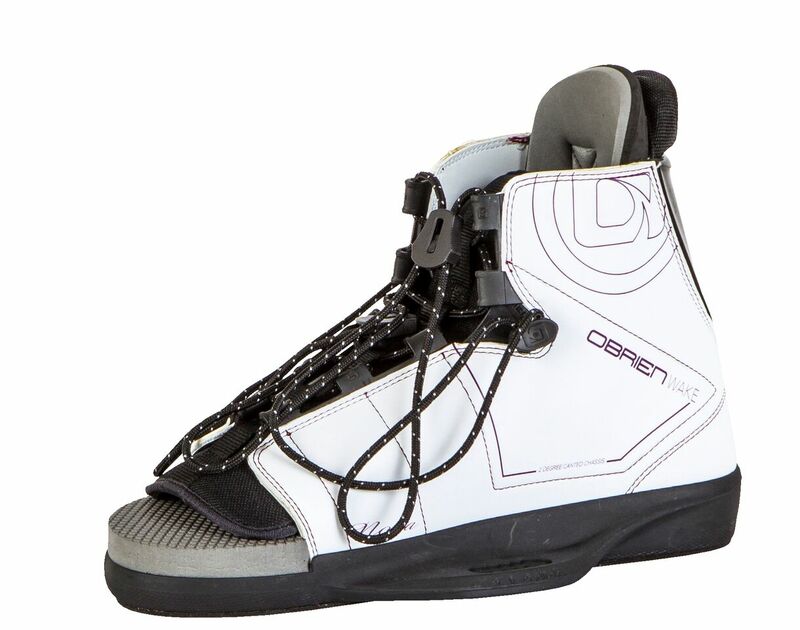 The Vida is Meagan Ethell’s all-new high performance 4D Binding! 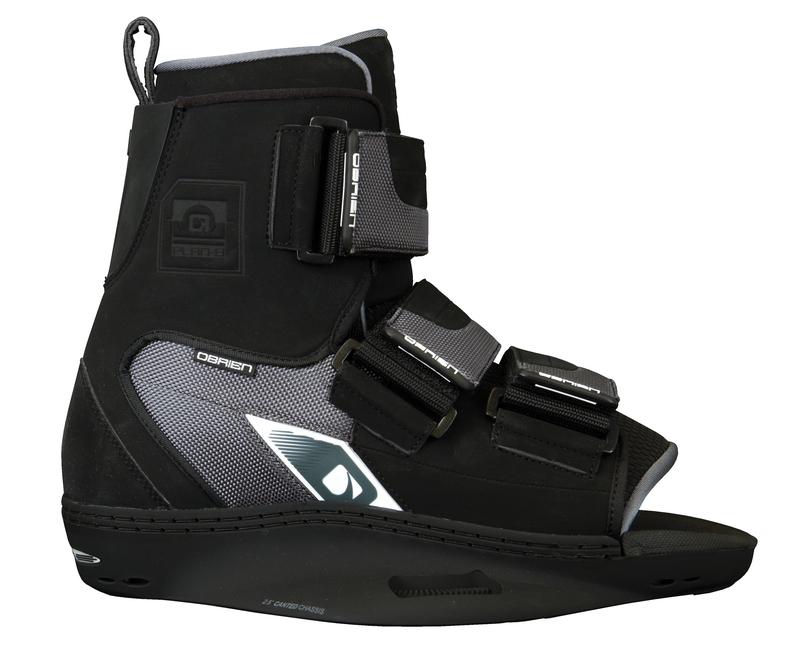 With an integrated comfort liner, this new binding has an ultra comfortable pro fit. 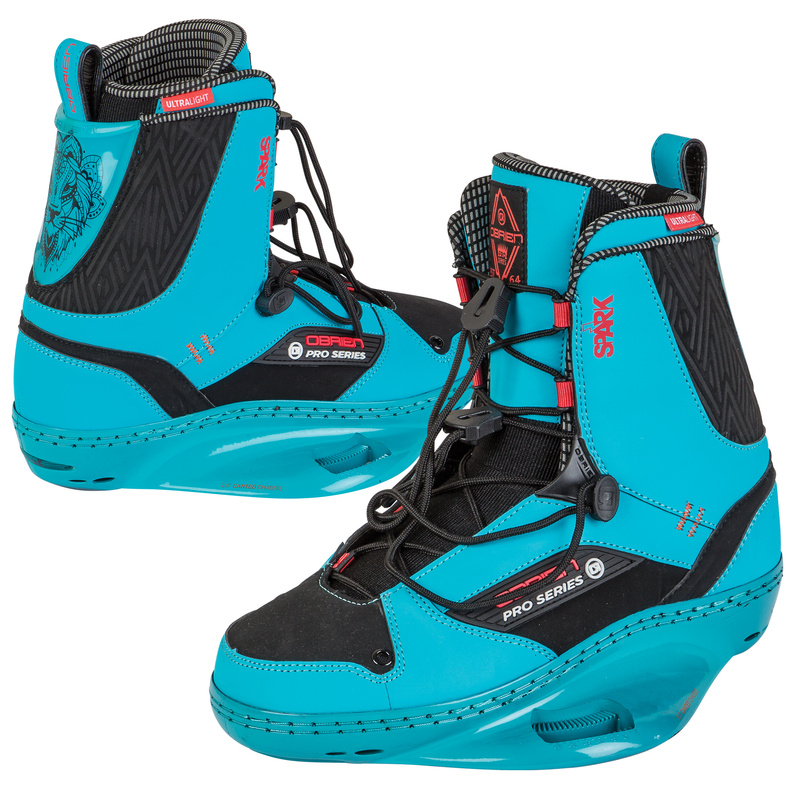 Thoughtfully designed with performance and style in mind, the new Vida binding gives Meagan the connection and board response she needs to take things to the next level behind the boat or at the cable.